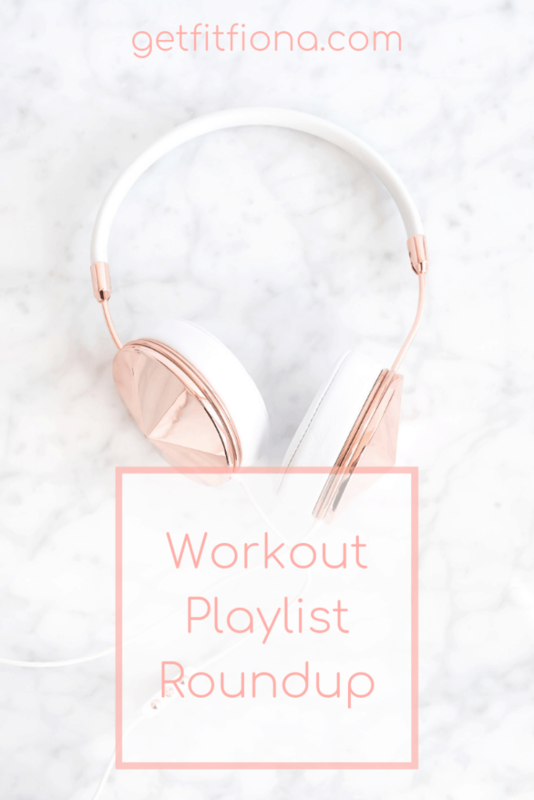 Today I’m sharing a round up of some of my favorite workout playlists. I feel like I’m a broken record, continually talking about how cold it is, but it’s soooo cold here in Calgary right now! 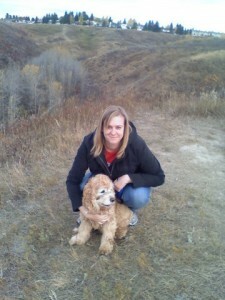 Sunday morning when I left home to go to yoga teacher training it was -39 C or -38 F with the windchill. That is bone chilling. I’ve been getting good use out of my space heater. This week is supposed to stay cold. The forecast has it being -10 C or 14 F on Thursday, which is going to feel like a relative heatwave. I seriously can’t wait for spring and warmer weather. 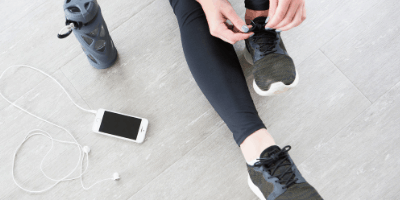 Does anyone else feel like the right music, playlist, or podcast during a workout can make all the difference in how the workout goes? That’s definitely the case for me. And funnily enough, what I’m loving one day might not give me the same motivation the next day. 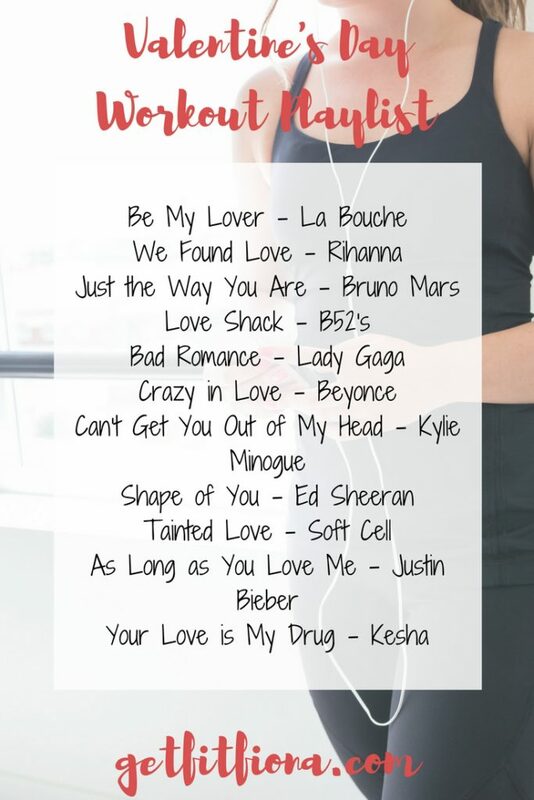 I like to have at least a couple of playlists to pick from when I get to the gym so I can have something that works. 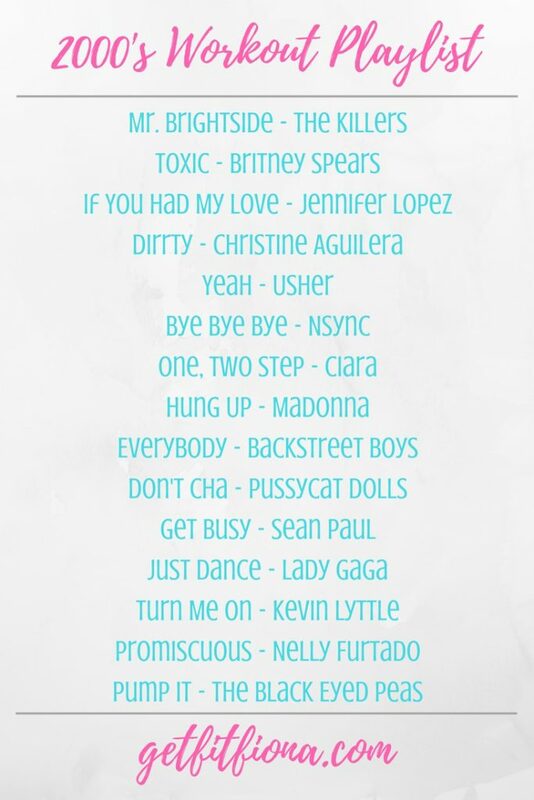 In terms of where I get my music from for playlists, I used to use iTunes. I was able to use an iPod when I was at work, so it just made sense to buy songs individually on iTunes and create workout playlists and take my iPod to the gym with me too. I now use Spotify though. I pay a monthly subscription fee (it’s $10 CAD) and I get access to all the streaming music I want. 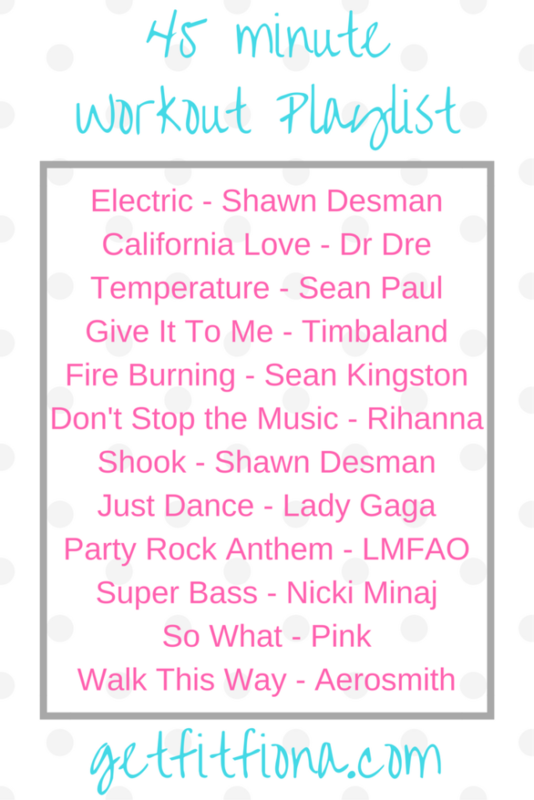 I can also create playlists and download them to my phone. That way I can make sure that I can listen to them despite my gym’s unreliable wifi. 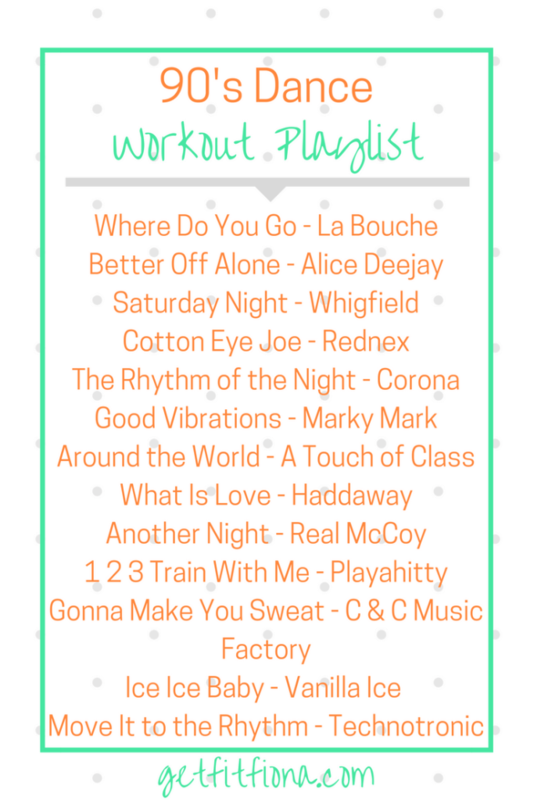 I can also share my Spotify playlists on the blog and with friends if they follow my account (search for getfitfiona on Spotify and you can follow me). My brother got Anker SoundBuds Slim Wireless Headphones (affiliate link) for me for Christmas a year or two and I really like them. Having them be wireless is so handy so I can leave my phone on the elliptical for a second while I go get a wipe to clean the elliptical off at the end of my workout. It’s so much easier to not have to worry about being attached to my phone when I’m at the gym. 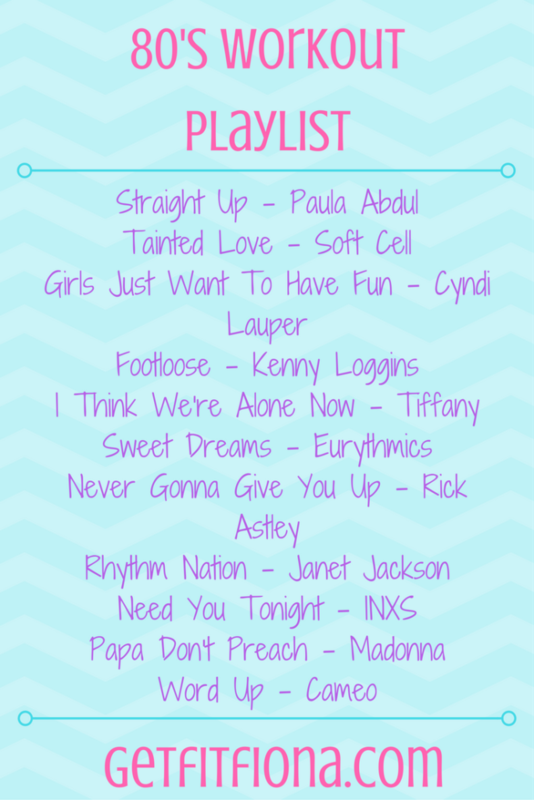 Below I’m sharing some of my favorite playlists that I’ve shared here on GFF. Each graphic is linked to the original post that they come from as well as additional details. 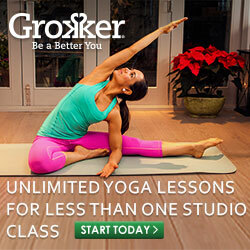 If you’re looking for more workout playlists, check out this page. 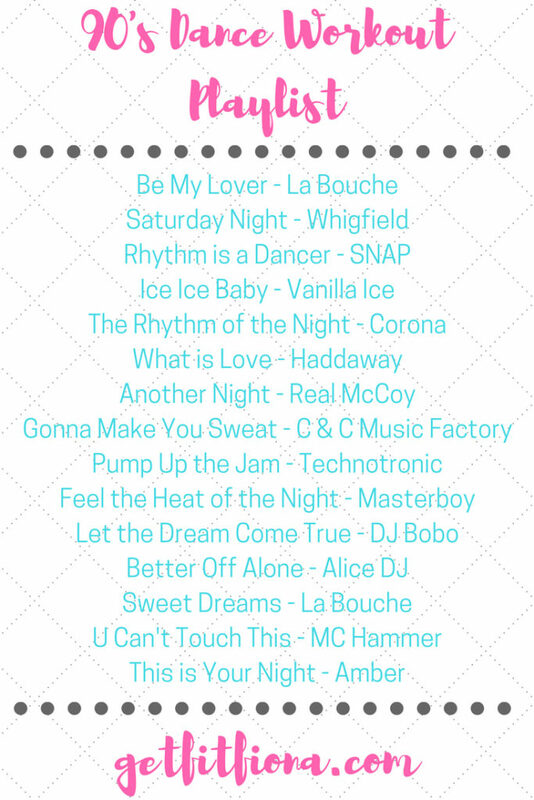 The very last playlist I’ve included here is a Valentine’s Day themed one, so be sure to check it out since Valentine’s Day is right around the corner. Enjoy!